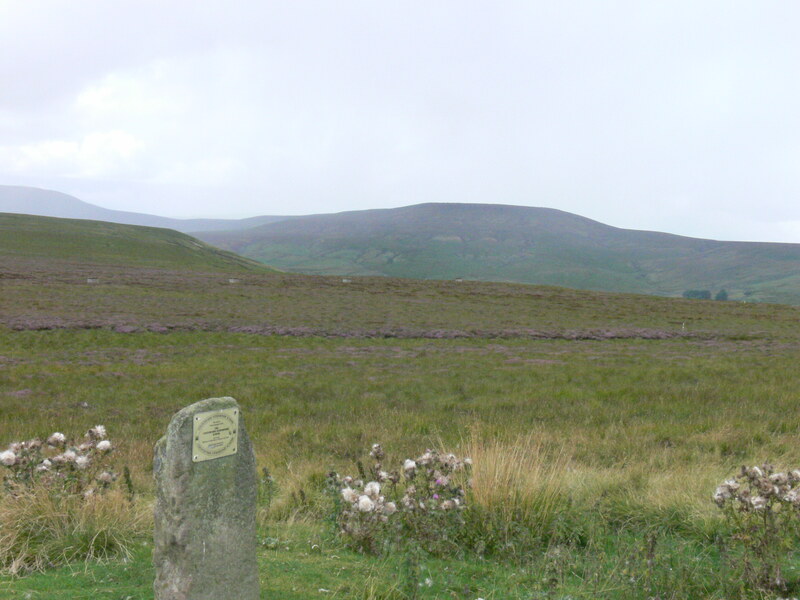 Where is all the wildlife, is there ‘moor’ in the uplands or lowlands? Readers may be aware that there has been much debate around driven grouse shooting recently. Perhaps readers have signed the epetition started by Dr Mark Avery ‘Ban driven grouse shooting‘, it’s doing pretty well so far bolstered by the recent Hen Harrier Day (August 10 2014) events across the country. Can we push it further towards that 100,000 signatures required to ensure discussion in the Westminster village? Media of all types is key, so anyone able to twitter …. Page 39 of the JNCC Report No: 441 A Conservation Framework for Hen Harriers in the United Kingdom (2011) Alan Fielding, Paul Haworth, Phil Whitfield, David McLeod and Helen Riley estimates that the potential carrying capacity to be somewhere in the region of 323 – 340 pairs in England. The reality is that there were three pairs reported from England. So, we felt the need to visit some upland grouse moor to see all the wildlife benefits that various folk have been promoting in the media recently. 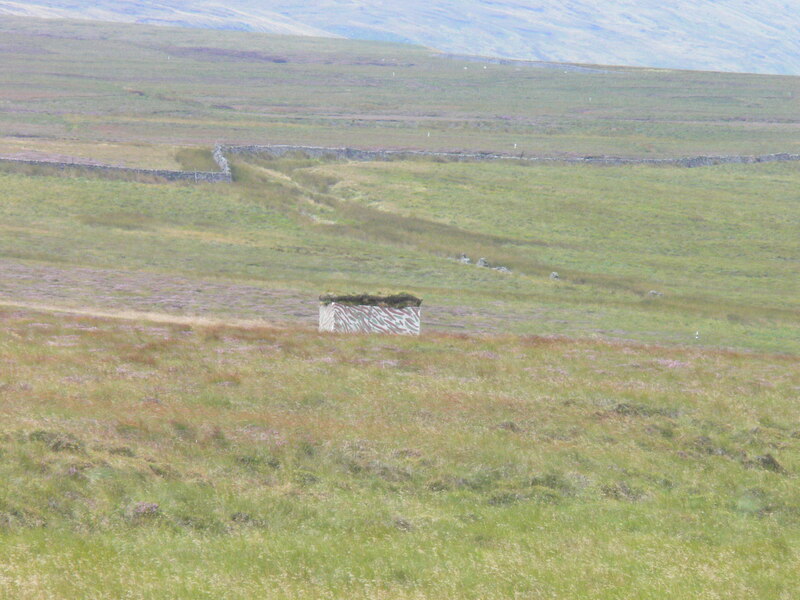 Various proponents of the sport tell us that there is an abundance of wildlife benefiting from grouse moor management and that the moors are only suitable for hen harriers because of the management. With that in mind off we went to see raptors on upland grouse moors …. was there any wildlife up on Middlesmoor? Ah ha, public money so there must be public benefit? 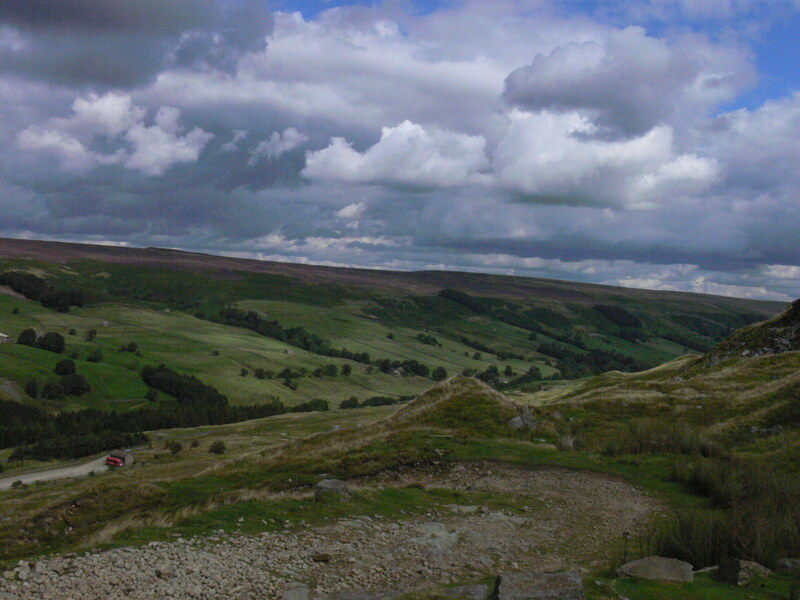 I must admit I haven’t seen any data to evidence the many claims made by the likes of the Moorland Association but we decided to see for ourselves …. not a curlew to be heard (astonishing), nor lapwing and definitely no Hen Harriers! In fact the only bird of prey we saw was a lone kestrel as we left the village to head for the moorland. Hang on though, lest we forget the few meadow pipits and of course a few red grouse who had survived the ‘(in)glorious 12th’, but will they see the season out to swell the numbers for next season’s guns? I counted six nice new ‘butts’ out there, with others in the distance. I think we’d have seen more wildlife if we’d stayed at home where a Honey Buzzard and Red Kite were logged on our lowland moors! 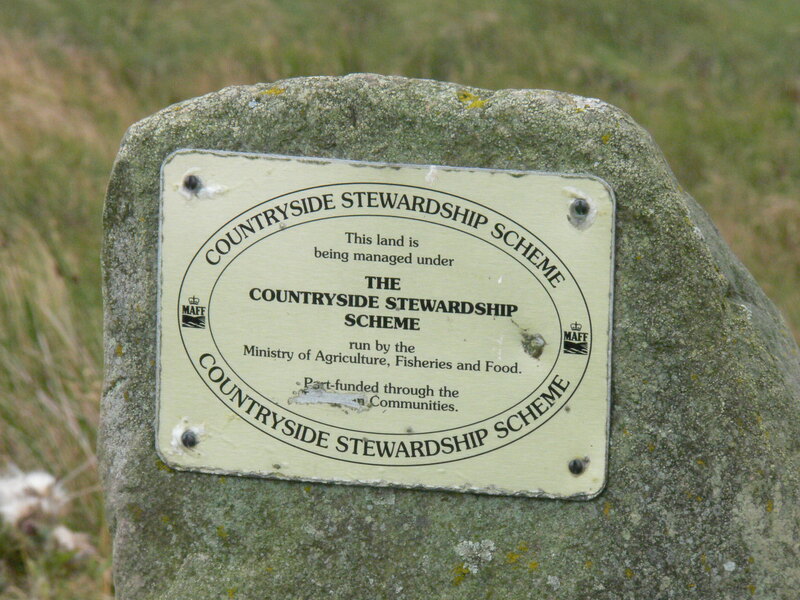 Astonishingly there is a 2011 video available (comments have been disabled) where Natural England extol the virtues of managed grouse moors which have delivered for people (interestingly John Barrett of NE did not define ‘people’, perhaps he meant moorland owners or maybe it was the tax paying public), fast forward to the Walshaw Estate debacle and their withdrawl from challenge to providing ‘moor’ funding. It would seem that there has been a recent flurry of videos being posted promoting driven grouse shooting, is this a reaction to the bad press around the illegal killing of Hen Harriers issue? The scenery is spectacular there’s no denying that, but should the public purse be supporting any monoculture devoid of a balanced ecosystem which according to numerous peer reviewed scientific studies should include Hen Harriers? Back in the lowlands and here on the ‘Levels’ the corn harvest has in the main been harvested, but no longer is the stubble left for the finch flocks to forage before it is ploughed and sown with autumn seed to begin the cycle again. 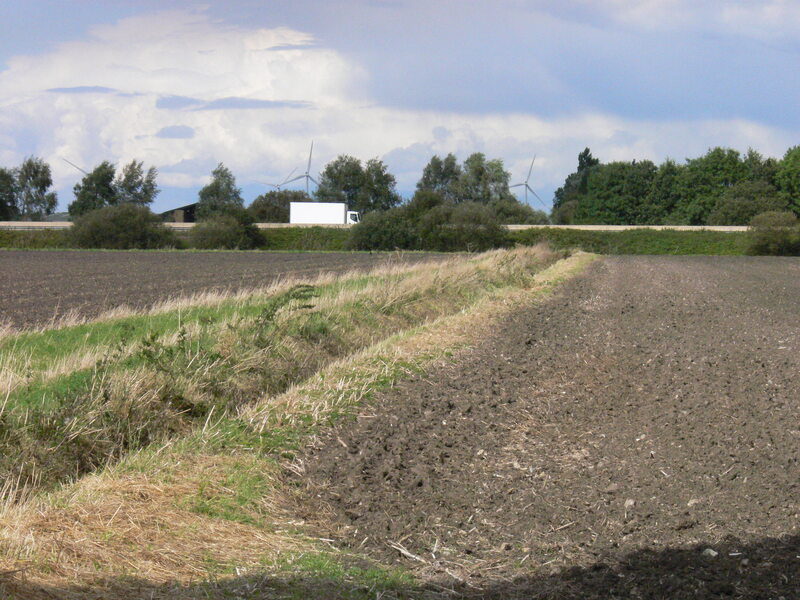 Here the land is worked up to the drain, any closer and the large machinery used these days causes bank slunping, a common feature along this stretch of road. The images illustrate the changing landscape, no longer the small fields with hedges, no longer field margins where arable ‘weeds’ such as the Scarlet Pimpernel a dainty flower common in my youth flourish. Now a veritable ‘pimpernel’ in so far as they are sadly illusive. 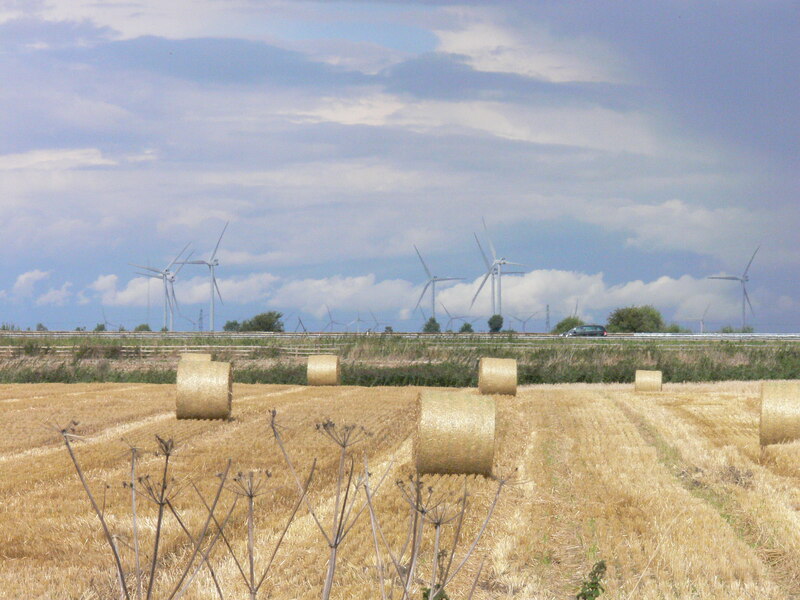 Diversification is also evident in the images, again this type of ‘commercialisation’ of the landscape receives heavy public subsidy without proven cost benefit analysis, instead it allows politicans to claim ‘green credits’? Posted in Executive Secretary | Comments Off on Where is all the wildlife, is there ‘moor’ in the uplands or lowlands?